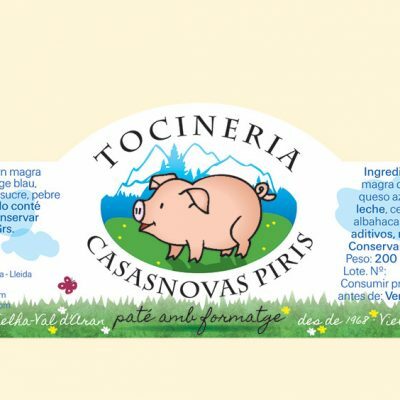 Tocineria Casasnovas Piris is one of our oldest customers. 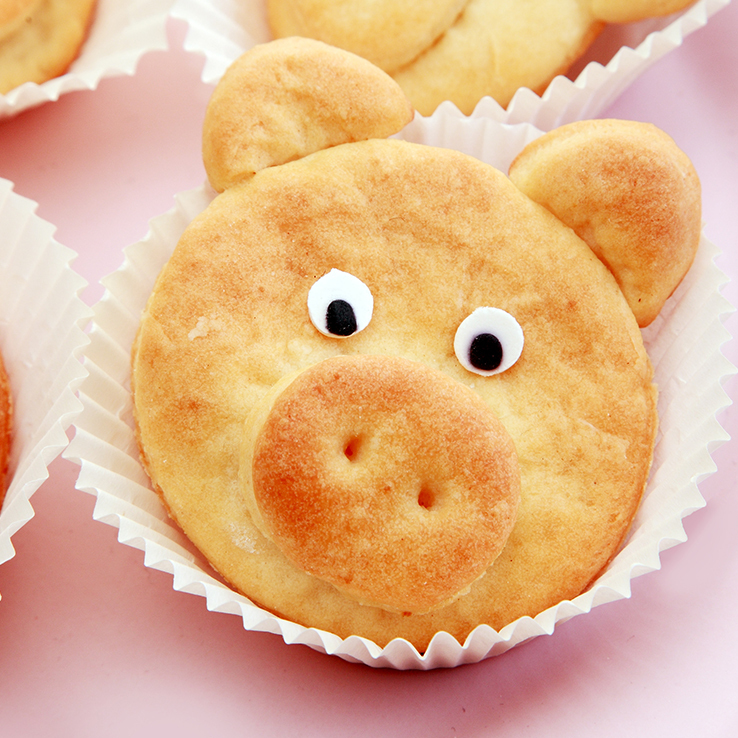 They produce and sell homemade delicacies of pork. We have designed their logo, different types of labels for some of their products and their business card as well. 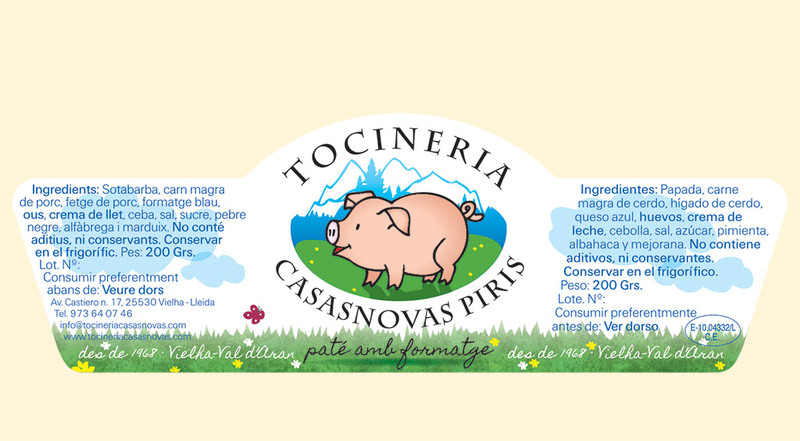 Our recent job was to renew the old labels that we designed some years ago | You can click on the image to see it in large format.